Jackie makes things happen! She was so helpful in getting our house sold in under a month! Her honest and realistic suggestions to get our house ready for the market made a world of difference. Her use of a professional photographer and the high quality “Fact Sheets” all speak to her professionalism and knowledge of the market. She went above and beyond to market our house and was always responsive to any and all of our questions. 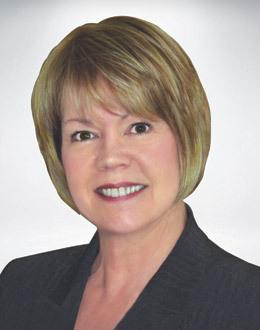 Although we highly recommend Jackie Baker for any real estate need, her extensive experience and respected reputation speaks for itself.